Only two participants of the open qualifiers will be able to advance to the next stage where one invitation to Intel Extreme Masters Sydney XIV will be up for grabs for eight teams. By the way, the closed qualification will be carried out on April 12-14. IEM Sydney XIV will be hosted in Sydney, Australia from April 30 to May 5. The general prize pool will amount $250,000 and the main money prize will be $100,000. 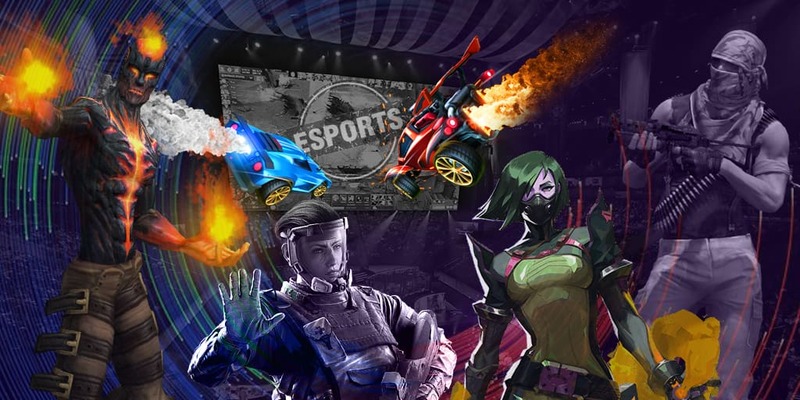 16 teams will take part in the event, 8 of which have already received their invitations and the other 8 will fight their way through preliminary regional qualifications.